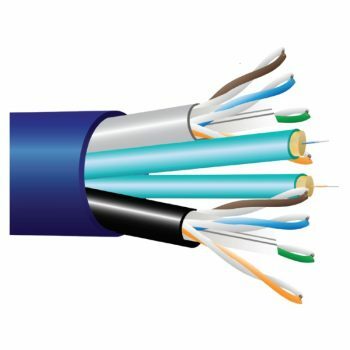 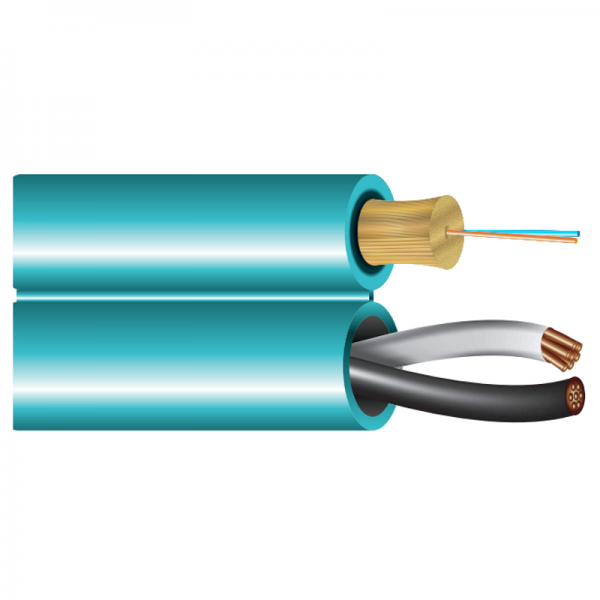 Cleerline SSF™ Fiber & Power cable is composed of a two fiber micro distribution multimode OM3 fiber optic cable in zipcord construction with one 2 conductor 18 AWG copper cable. 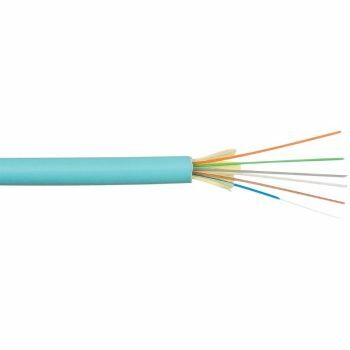 Cleerline SSF™ fiber has a patented integral polymeric coating that protects the fiber at the glass level. 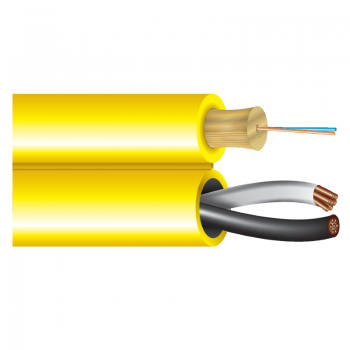 This provides increased strength and bend insensitivity, creating a fiber that is stronger, safer, and faster to terminate. 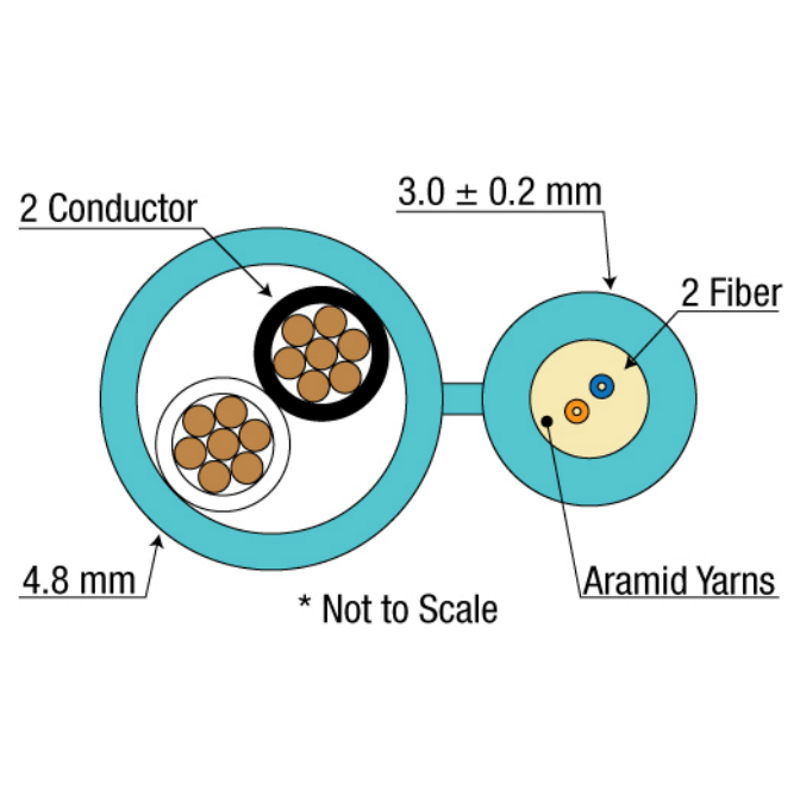 Cleerline SSF™ fibers are compatible with all common connector systems on the market for standard 50/125 multimode and 9/125 single mode fibers.